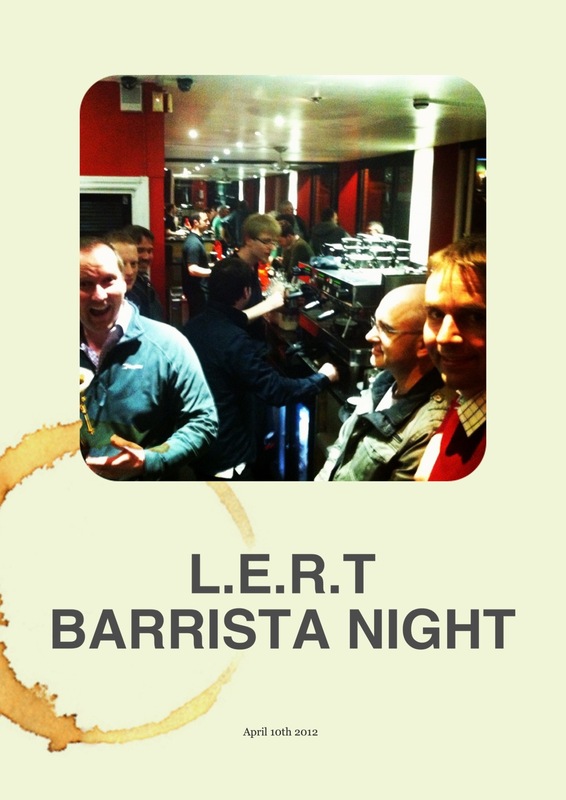 L.E.R.T members enjoyed an educational night learning how make proper coffee at The Bean in Beeston. Alex provided an entertaining night discussing the whole coffee process. 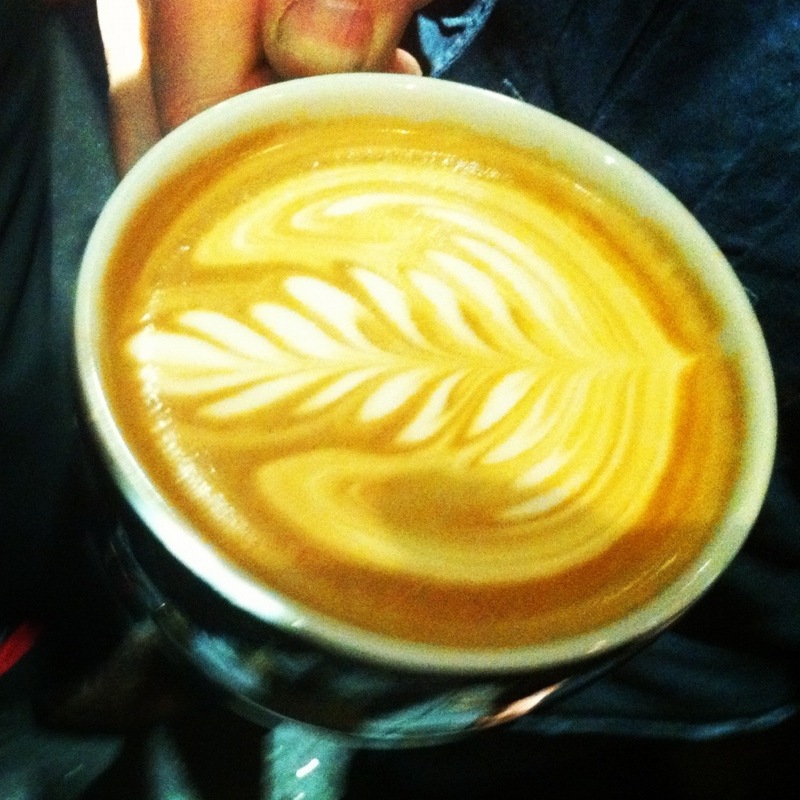 After the demo it was hands on, I must say that past chairman Dave Welsh showed great potential as a Barrsteward Barrista, check out his attempt below.